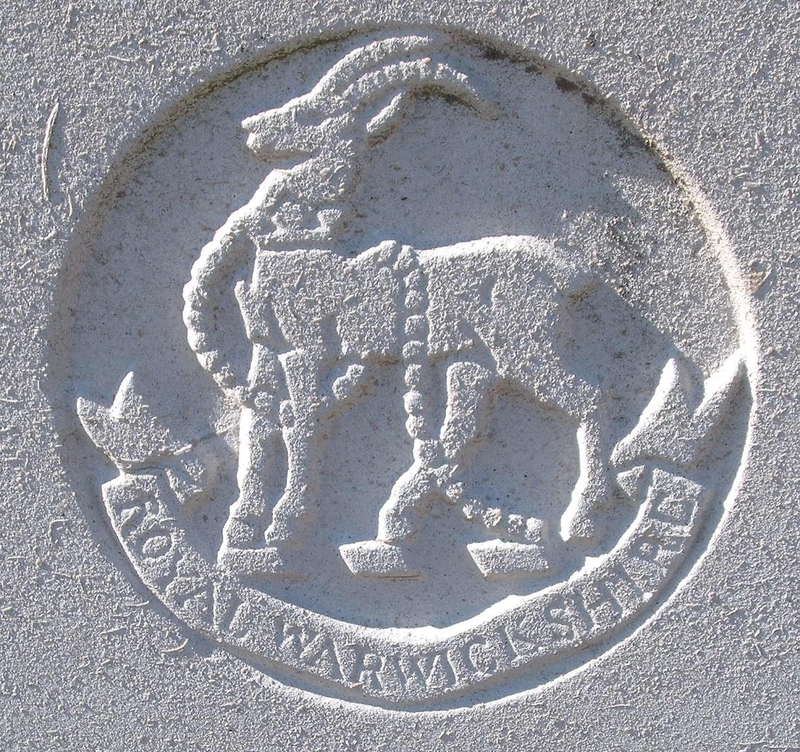 14th (1st Birmingham) Bn, The Royal Warwickshire Regiment, th Brigade, th Division, B.E.F. Next of Kin: Youngest son of Mrs Thomson of Loddiswell, Malvern and the late Mr J H L Thompson. Victor Thomspon was the youngest son of Mrs Thomson of Loddiswell, Malvern and the late J H L Thompson (who in 1915, before his death, lived at Kelvin, Christchurch Road). He was a solicitor in Birmingham and enlisted in the 1st City Battalion at the outbreak of war. In September 1916, the Malvern News reported him as missing, and the sad news of his death was conveyed to his family in a sympathetic letter from his platoon commander. His brother, J B Thompson was commissioned into the 11th Devons in June 1915, and in 1917 was gazetted Captain at a Training Centre and appointed physical and bayoneting training supervisory officer. Before the war, Victor’s father was the Chairman of the Malvern Young Imperialists Association. This seems to be similar to the the Young Conservatives, but not actually directly allied to the Tory Party.